Tantra Massage is an unconditional demonstration of Love and tenderness acknowledging the unity in all of us. Is an act of compassion and gratitude. Awakens the 5 senses in the body: smell, touch, taste, sight and sound. That creates the awareness to feel and witness the sensuality in us. Through the sensations and the relaxed breathing pattern, we connect deep within ourselves and discover peace. Works with the energy centers in our body to allow energy release and flow, giving you a feeling of balance and fullness. Shows you how to increase your sexual potency without wasting vital energy. The effects last from 5-7 days after receiving the treatment. The memory of the effects and sensations are unforgettable. During the Tantra massage your whole body will be pampered with warm almond oil, feathers and the touch of silk and cotton. You will feel yourself go between soft ad energetic touches into a journey of self discovery. The experience is an amazing discovery. A deep and amazing Tantra Massage experience would start from a session of two hours onwards , however if you do not have enough time or you want to have a first taste of what it is, we also have sessions that start from 1 hour. 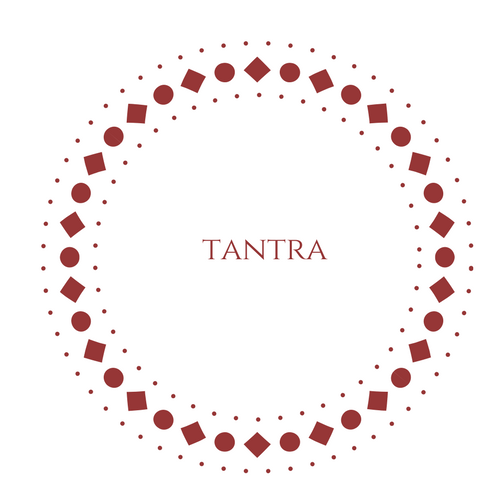 The goal of Tantra massage is that you connect to Life from the heart. The various caresses and manipulations awaken your sexual energy, named also vital energy. The job of the therapist is to channel this caudal of sexual energy towards the higher energy centers: solar plexus, heart, throat, space between the eyebrows, crown, and thus offer you the possibility to enjoy and experience Life from a heart level, from Love. The session facilitates the liberation of energy, the transcendence of the energy blocked on a genital level, that was causing you to experience Life on a basic level, a less spiritual one. With the sexual energy transformed into Love, one enjoys an inner state of plenitude and Bliss. The goal of spiritual development is the ultimate freedom.